After a long, tiring week at work, don't we all just want to sit down and unwind in a cozy, quiet spot? Maybe to read a book, sip a cup of coffee, or simply wander on thoughts all by yourself? 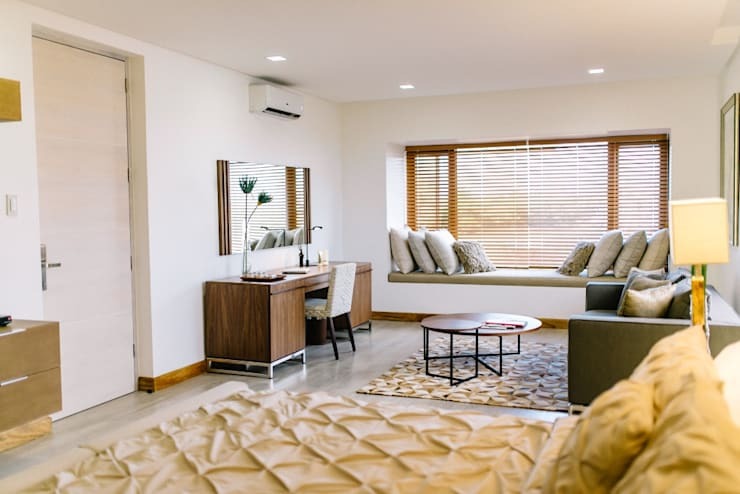 Now, that sounds like a pleasant sight to see, which is why we've rounded up 7 comfy areas where you can definitely enjoy a quiet me time for you and only you! Ditch the shopping and eating-out agendas with friends and spend the whole weekend at home in these cozy corners. Sometimes, a good, cozy area is all we need to distress ourselves. While your bedroom could be the perfect area for sleep and rest, a small living space by the terrace is a great addition to your room too! Check out this amazing design -- it provides you an area where you can sit down, cover yourself in blankets, and watch a good movie until the dawn breaks right before your eyes. Your work or study area doesn't always have to be a place where you mentally stress yourself with all the time. Throw a comfy pillow, grab a good book, and start reflecting on what you're reading in the cozy spot! Ahhh windows -- the eyes to your soul, or is it the other way? Anyways, windows are definitely an eye-opener to our souls! A long glance looking out the window actually gives us time to reflect on ourselves and even refreshes our minds. 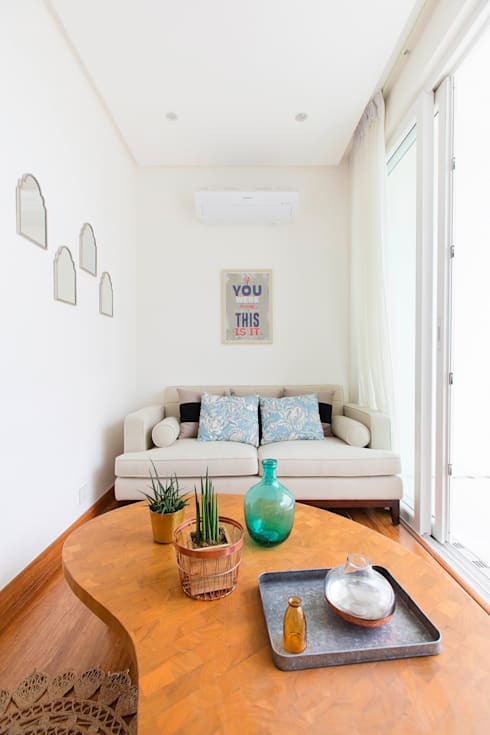 A seating area by the window gives the opportunity for the homeowner to do simple pleasures with the abundance of natural light and a refreshing view. Speaking of refreshing, nothing beats a bright and sunny day with the crisp and cool breeze of the wind. 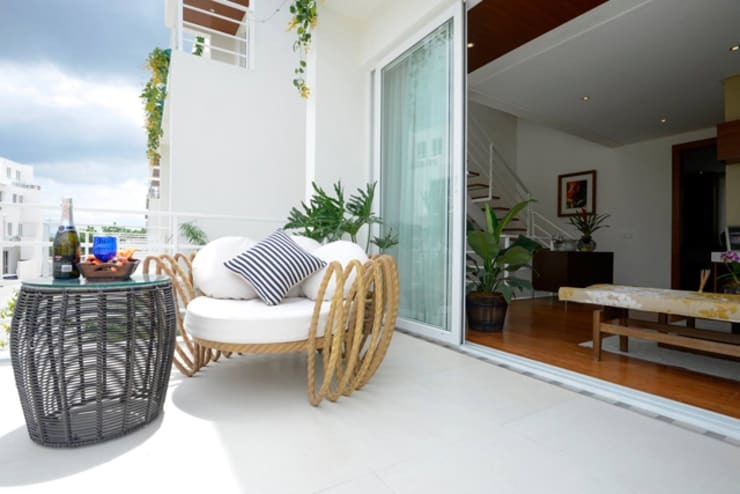 If you're living on a highland area or by the coastal, lounging outside the terrace for the whole entire day is the best weekend getaway with yourself! Size never matters when it's all about finding a good, quiet spot for me-time . 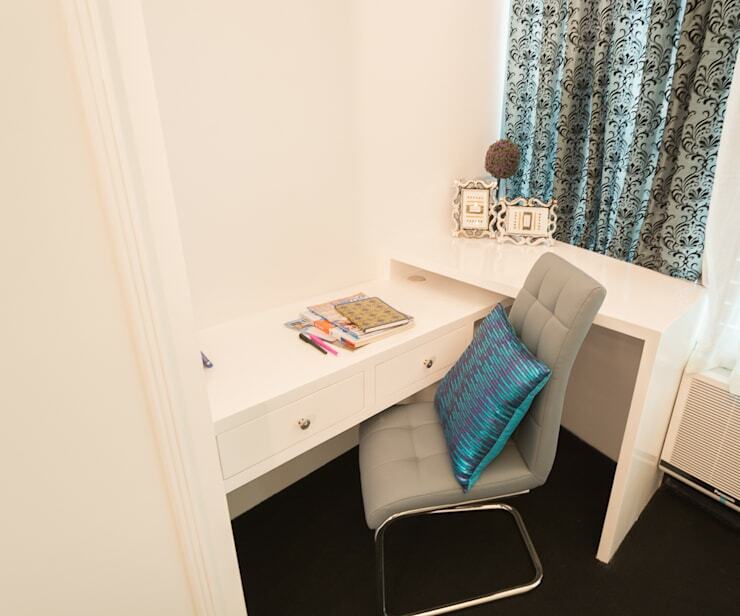 In fact, it's a good option to opt for a tiny corner for those personal moments since it gives the most of intimacy and privacy. 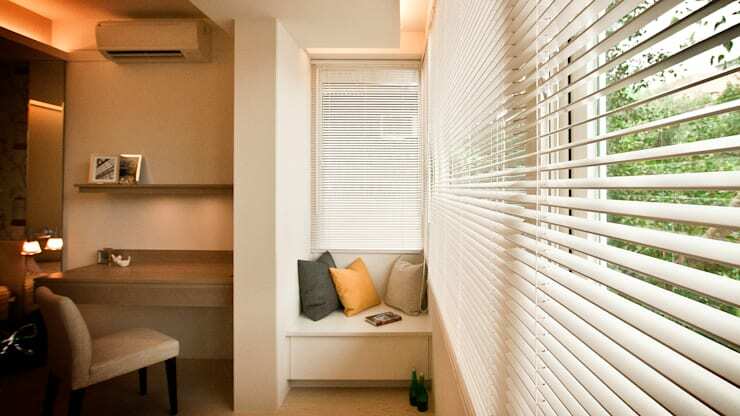 This cute, cozy corner by the window provides just right amount of space where you can curl up and finish a novel the whole day. Books, coffee, and fresh air sound all common for me time ideas. 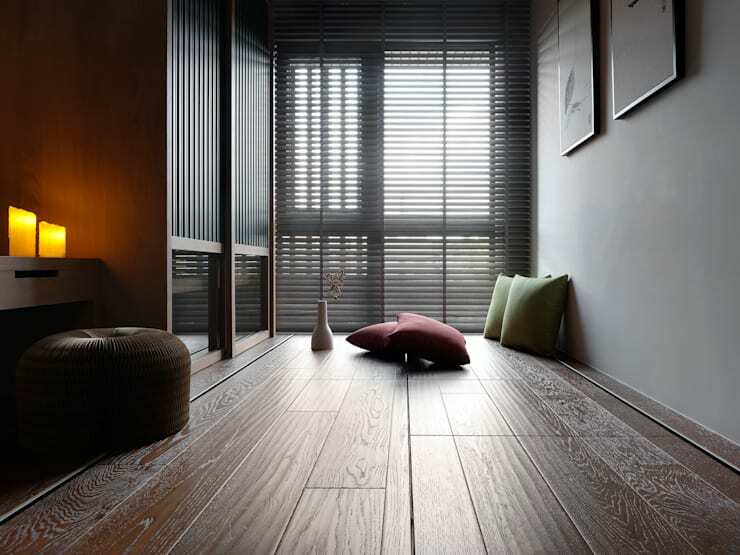 Why not save a cozy spot by the corner of your room for a meditating area? Do yoga or meditation during your days off to forget all the stress and anxiety at work. Relax your way all day in a light-lit spot like this one pictured above. Creating your own cozy corner doesn't have to be grand. When you thought you badly need a lavish set of couches, chairs and expensive rugs, then you got it all wrong. If you're a budget-friendly homeowner, opt for this cute design! Bring color to your terrace area with vibrant rubber mats and add some greenery with lively potted plants. Liking this ideabook? You'll also like these 22 cheap ways to creating a cozy hideaway!